Local culture, art and history is rich and varied thanks to the diverse civilisations that have inhabited the area over time. 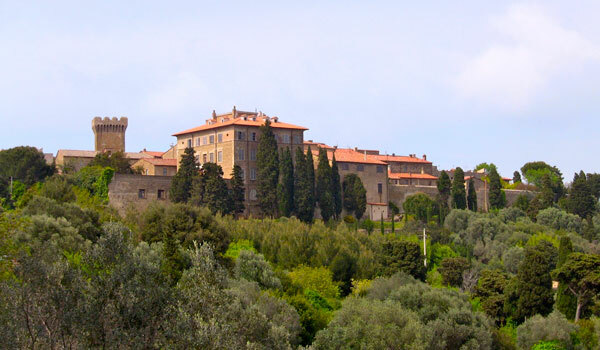 The Etruscan and Roman eras both left their mark as did the Middle Ages and Renaissance and evidence of these times can be found in Pisa, Volterra, San Gimignano, Populonia, Siena and Florence, all of which are within easy reach of Vallegaia Camping and the La Casetta Residence. There are also thermal springs/baths close to the Holiday Park, in Calidario for example, as well as nature reserves like the WWF Oasis in Bolgheri and other places for families to have fun include the Acqua Village in Cecina, the Cavallino Matto fun park and the Aquarium in Livorno. Volterra with its imposing city walls, sits on the top of a hill overlooking the surrounding area dates back to Etruscan times. Some 3000 years of history have shaped and marked the city and its territory – that extends as far as the coast – one century at a time. 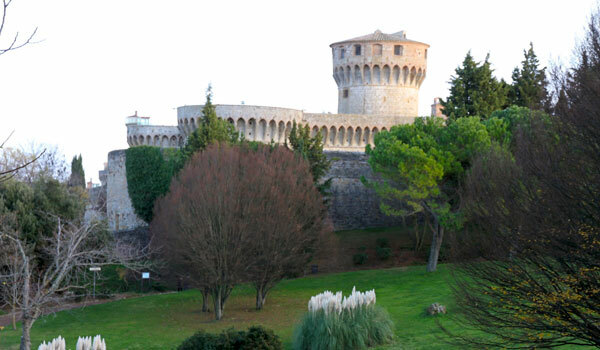 It has an amazing Etruscan acropolis, a Roman theatre and cisterns, wonderful medieval palaces and a fortress and churches from Renaissance times, all of which bear witness to different historic periods. Often known as the alabaster city undoubtedly has the most complex historic heritage in the whole of Tuscany. Populonia, located in the Baratti and Populonia Archaeological Park, is a real open-air museum. Iron flakes make it appear to glisten in the light and bear witness to the importance of the ancient industrial city of Populonia, the only Etruscan city to be built on the coast. The city we see today has an enchanting, unspoiled medieval heart and sheer cliffs that overlook the sea. It seems as if time has stood still here, and the view of the coast and the Tuscan archipelago is truly unique. 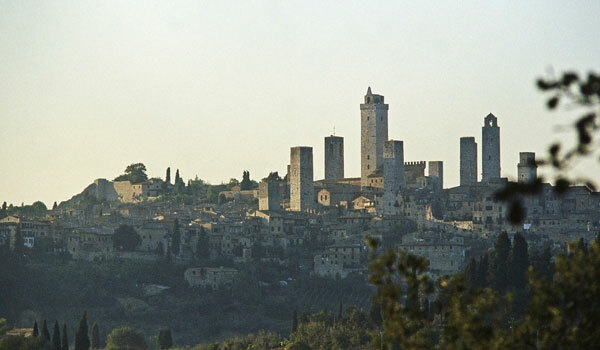 San Gimignano is a picturesque, evocative medieval town just 55 km away from the Holiday Park. With is double city walls and multiple high towers, today is is a UNESCO World Heritage Site and one of the most visited places in Tuscany. 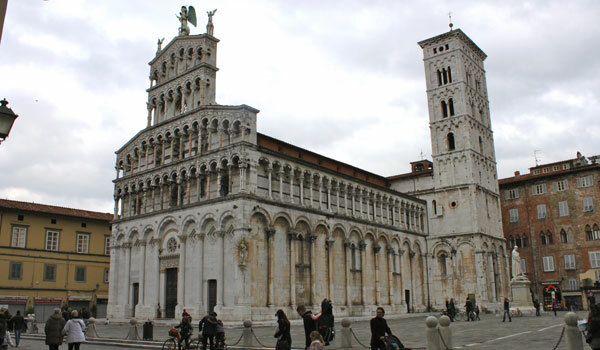 Pisa, famous for its leaning tower is undoubtedly one of the world’s best known Tuscan cities. 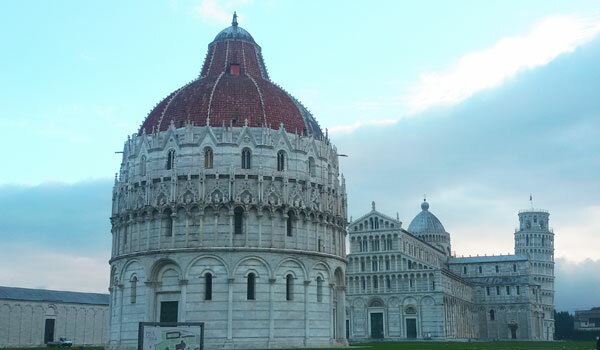 The harmony of the architectural jewels that are the tower, cathedral and baptistery, form an artistic complex of immeasurable value that more than deserves its name as the Piazza dei Miracoli. Lucca is a small Tuscan city enclosed by walls that are still intact. A walk amongst its monuments and many charming shops provides a real sense of times past but it is also a fashionable place with a unique atmosphere and boasts many cultural and artistic events of all types throughout the year. Florence – the capital of Tuscany, is a living testament to Italian and European culture found in the works of the great men who were born or lived there and that made it as famous as it is – Petrarch, Boccaccio, Dante, Brunelleschi, Michelangelo, Cimabue, Leonardo da Vinci and many more besides. 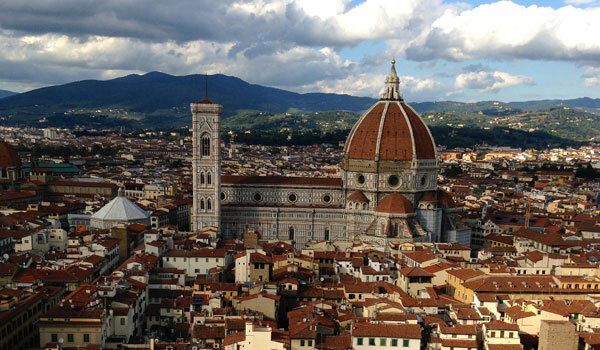 It is home to magnificent churches and amazing palaces – dei Medici, Pitti and Strozzi – as well as picturesque squares and various museums and galleries full of priceless works of art. Siena is an ancient Tuscan city of Etruscan origins that became an important commercial centre thanks to the via Francigena built in Roman times. Its rivalry with nearby Florence as both cities tried to extend their territories marked the history and evolution of the area. 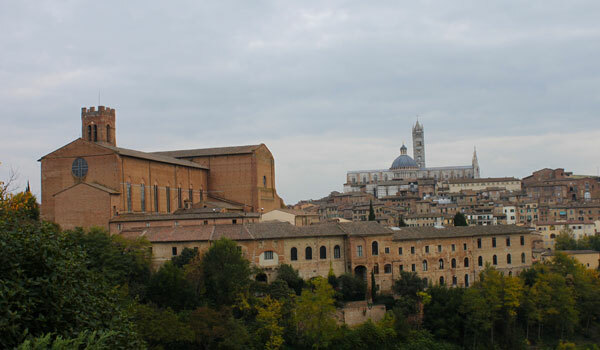 In addition to its rich artistic and cultural heritage, Siena is also famous for its Palio, the horse race around the main square, in which the city’s various districts compete, that dates back to the Middle Ages.